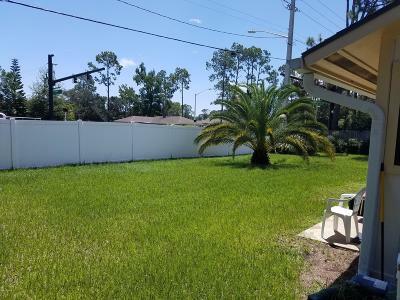 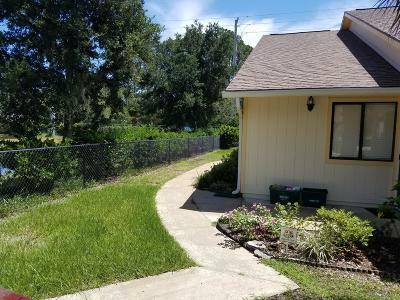 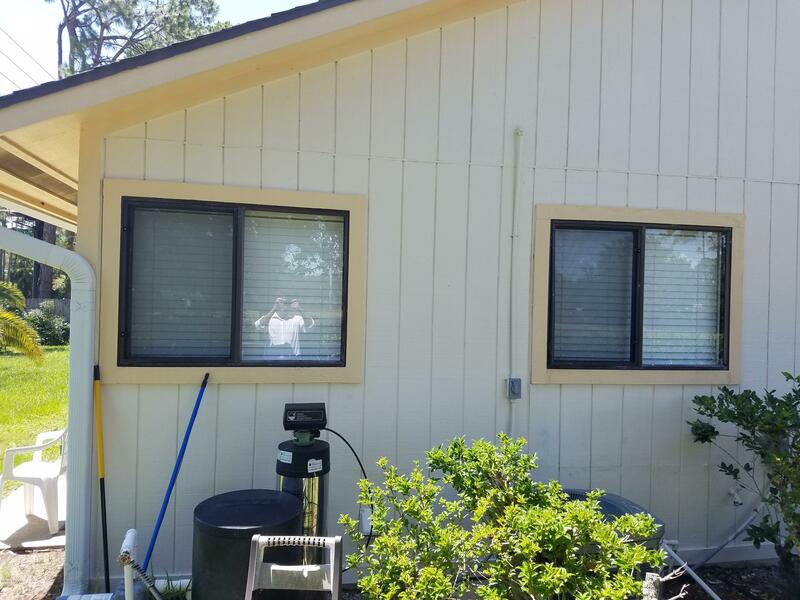 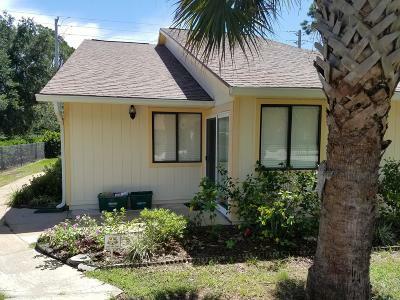 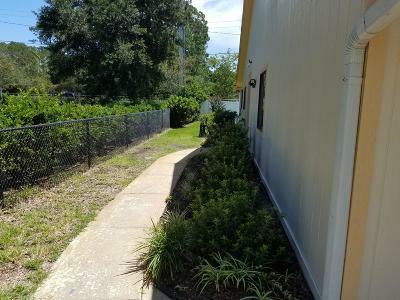 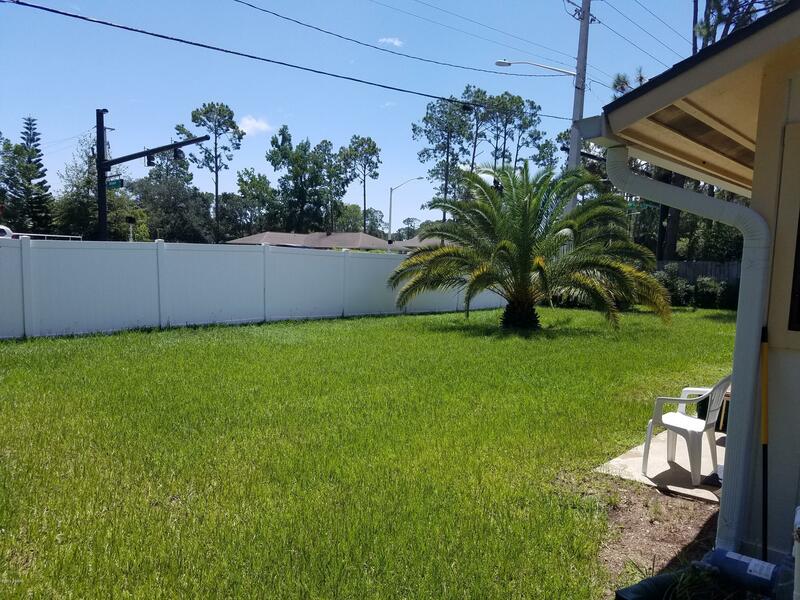 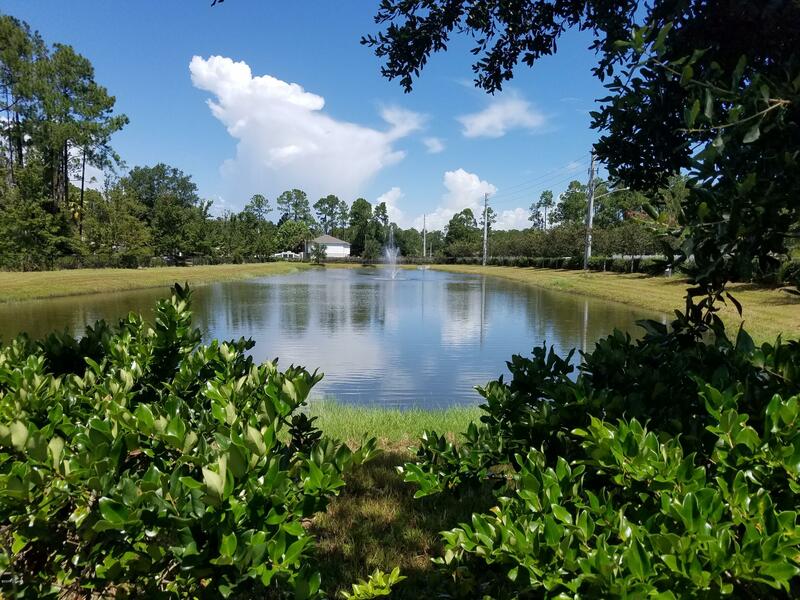 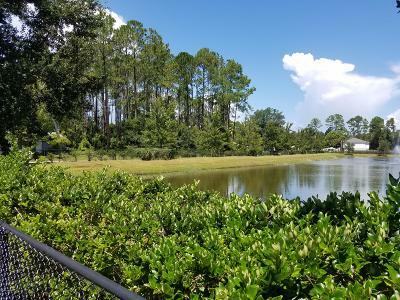 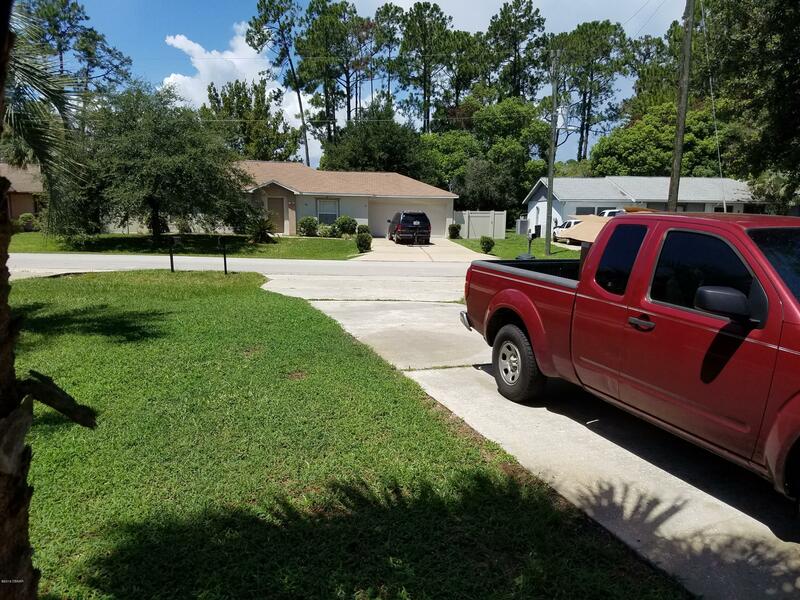 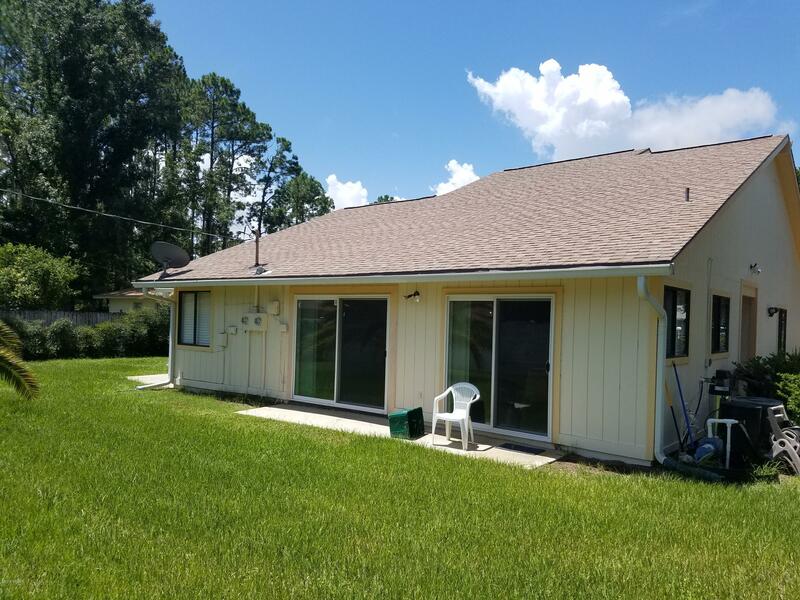 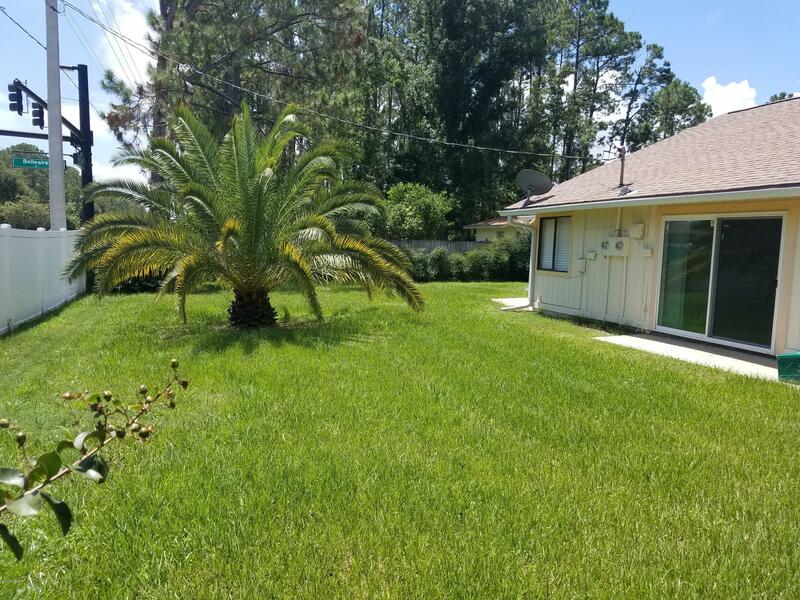 Great investment opportunity in the heart of Palm Coast! Duplex located in the great neighborhood of Indian trail, both side are already rented to good tenants. 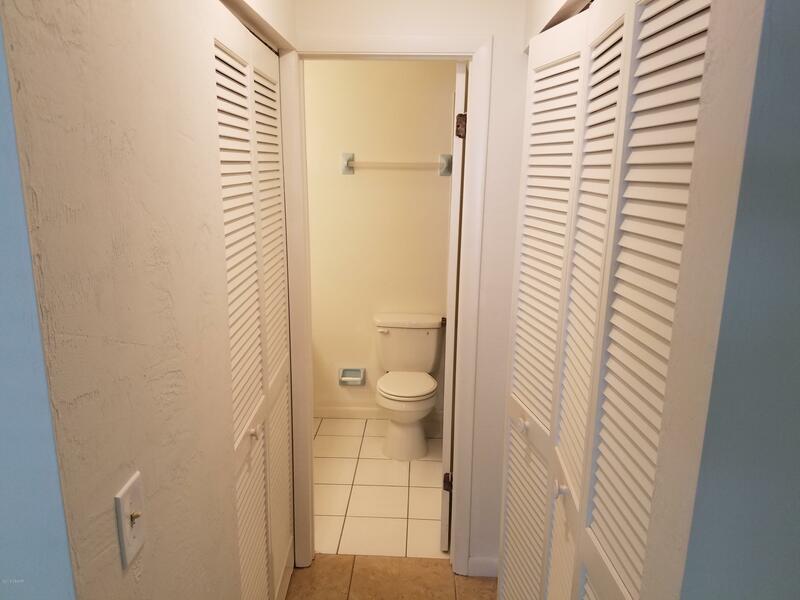 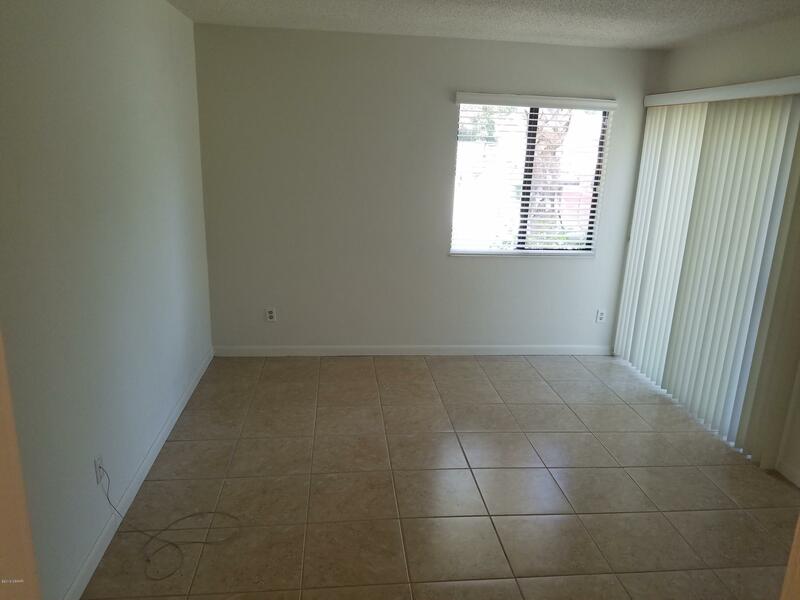 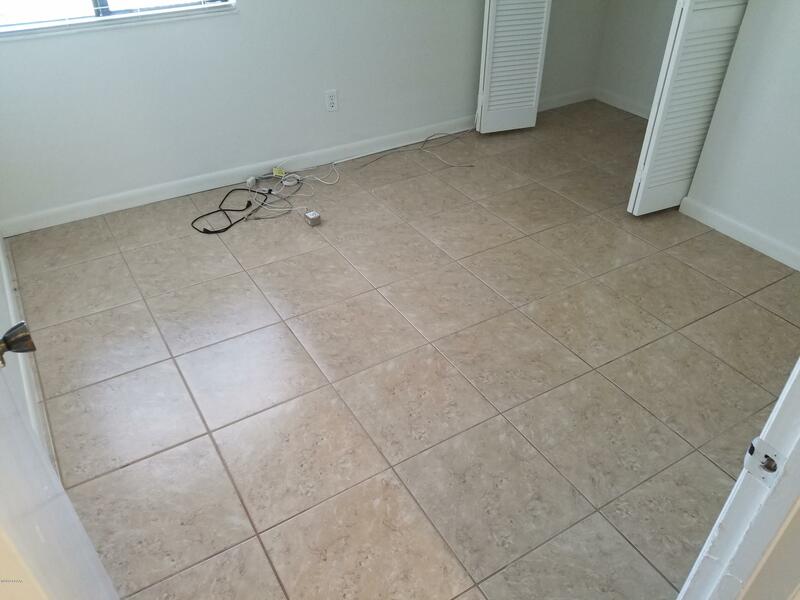 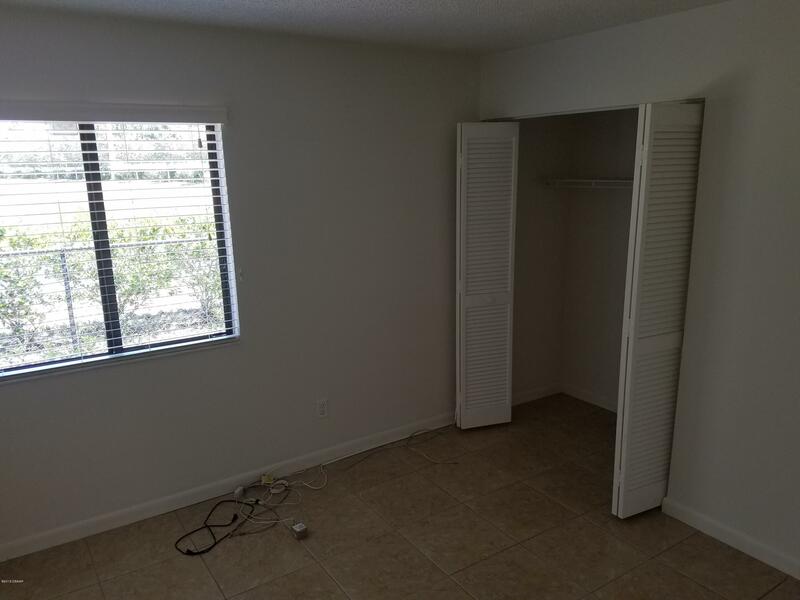 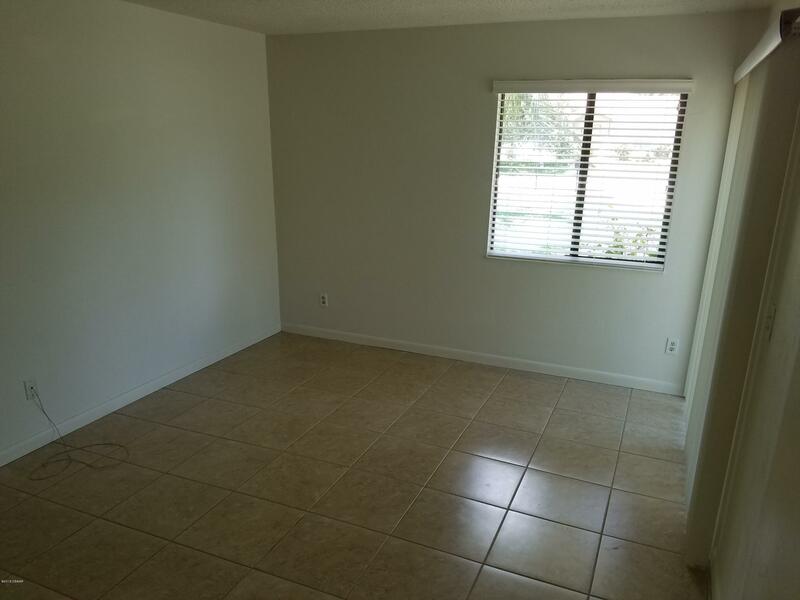 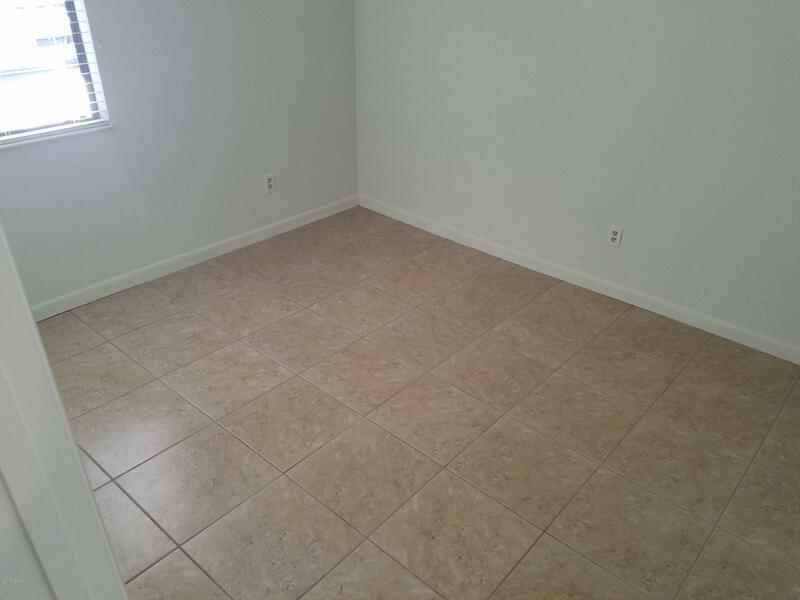 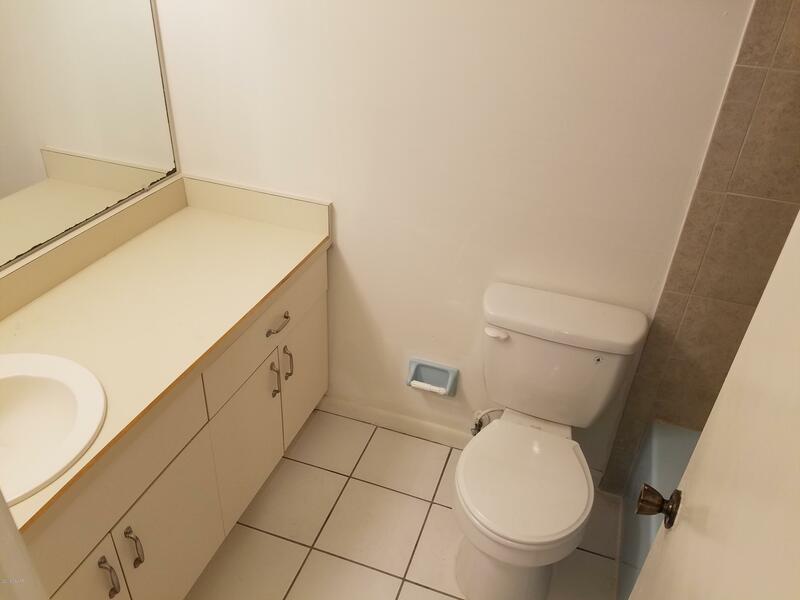 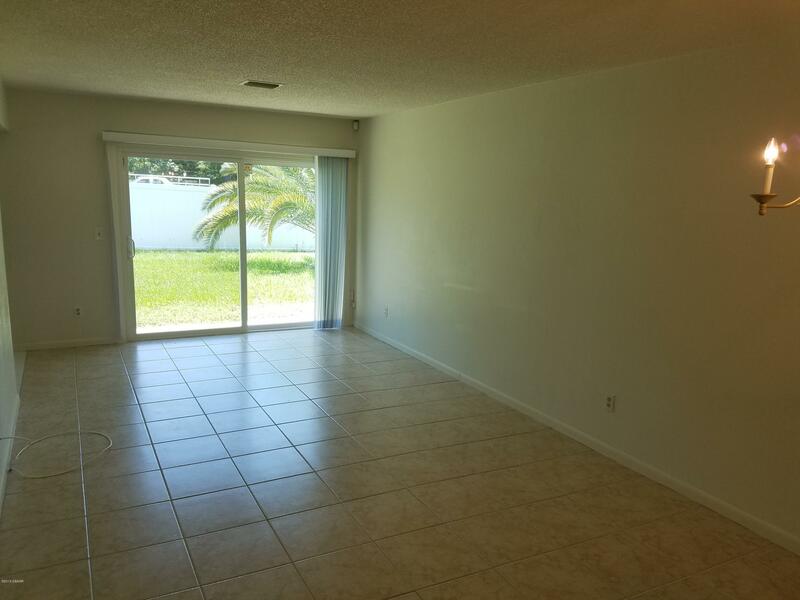 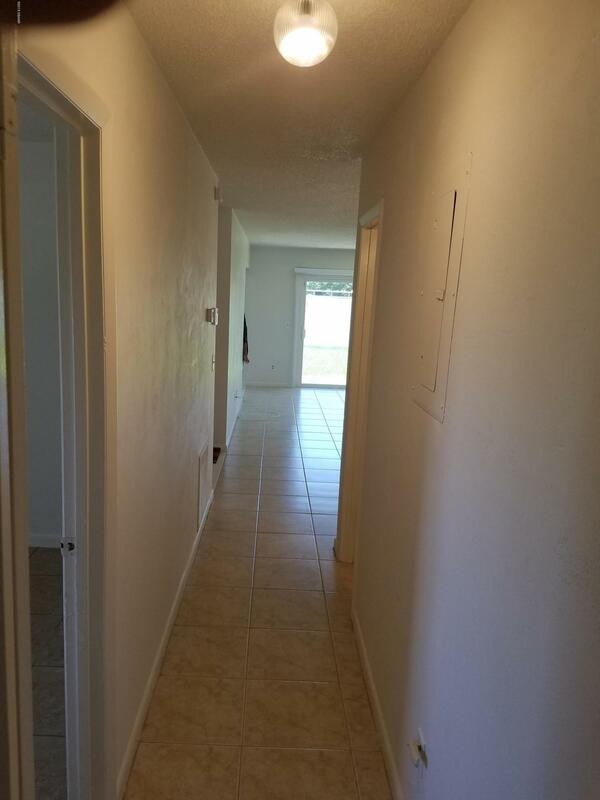 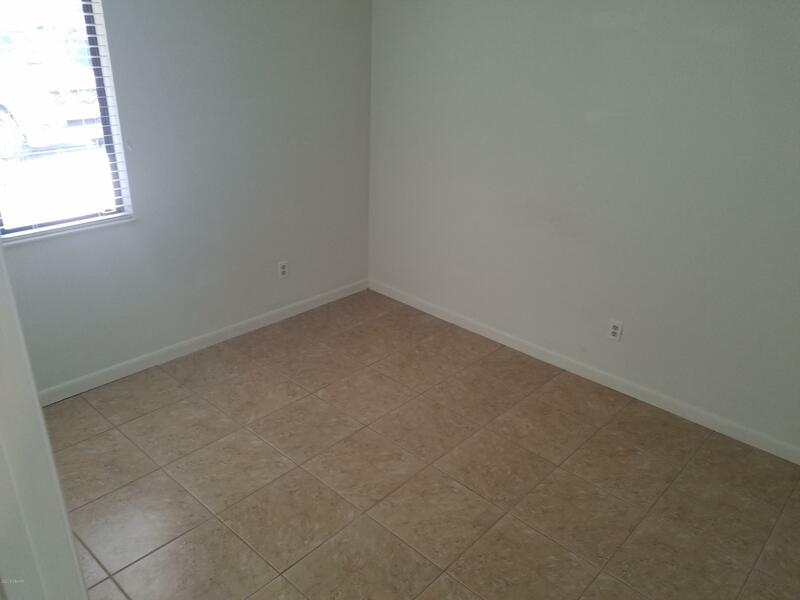 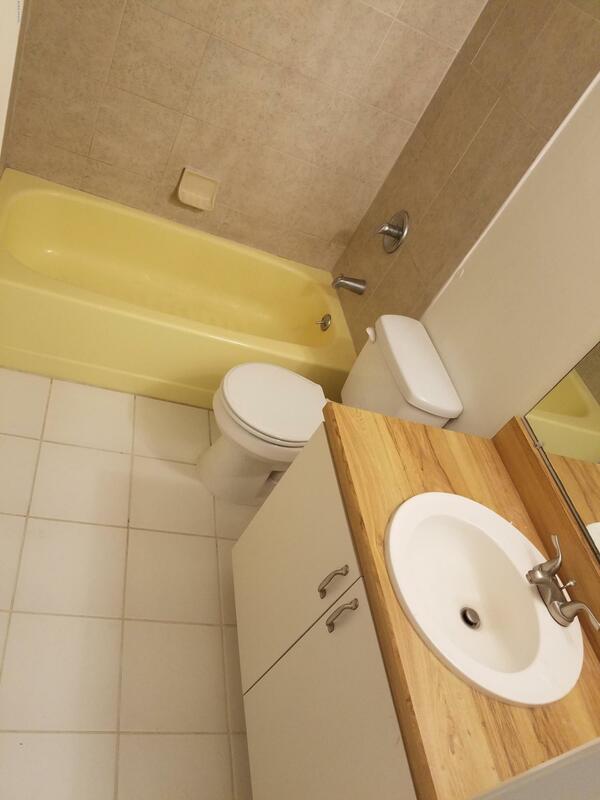 One duplex has 3 large bedrooms and 2 full bathroom, the other one is a 2 bedrooms, 2 baths. 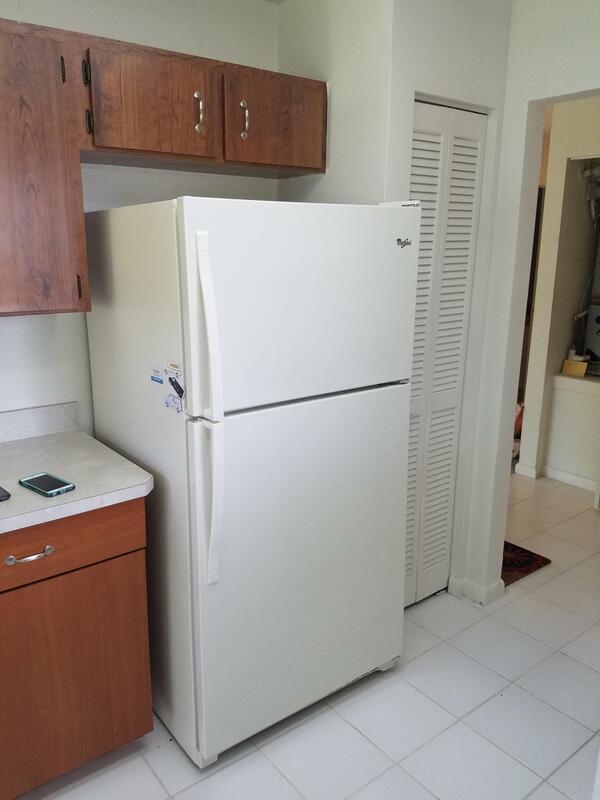 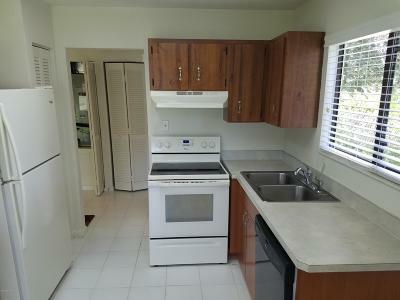 Located near Beaches, Shopping, Schools, Easy access to freeway.